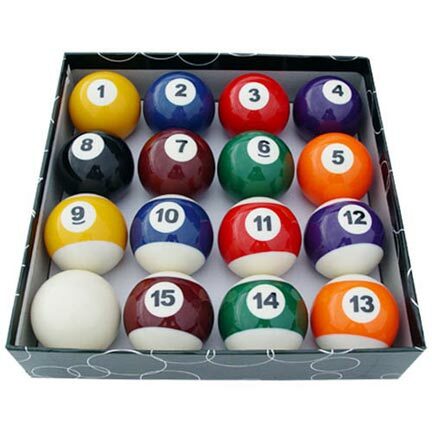 This full set of 16 billiard balls is of average quality (B grade). They come in a black pasteboard box with lid. These pool balls are for commercial or residential use. You can expect these billiard balls to last 10 years without problem. 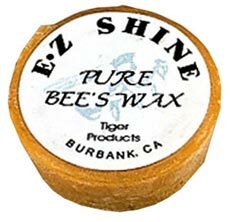 The balls measure the standard 2-1/4" in diameter and are regulation weight. Our standard billiard balls have close tolerances in weight and size variation and color calibration. Most players will not see any difference between the performance of these balls and more expensive ones.